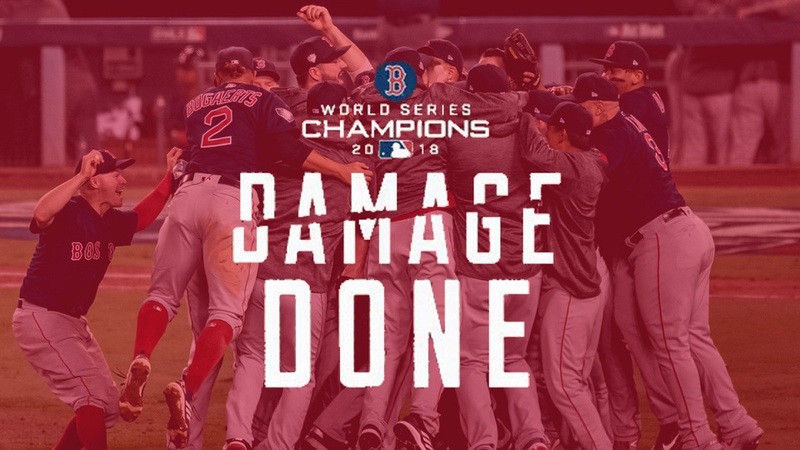 The Boston Red Sox continued their run as one of baseball's most dominant franchises by defeating the Los Angeles Dodgers four games to one in the 2018 World Series. The Red Sox have now won four World Series this millennium, as they also took home the title in 2013, 2007 and 2004. Greenville Drive fans who watched the World Series saw many familiar faces right in the middle of the postseason action, as nine Drive alums saw time in the postseason. The talented outfield of Jackie Bradley, Jr. (2011), Mookie Betts (2013), and Andrew Benintendi (2015) continued their excellence into the postseason. Bradley, Jr. was named the MVP of the ALCS victory over the Houston Astros after hitting two homers and driving in nine runs in the series. Betts hit a big solo home run in the World Series clinching victory in Los Angeles on Sunday night. Benintendi went 6-18 in the World Series, including a 4-5 night with three runs in a game 1 victory in Boston. Shortstop Xander Bogaerts (2011) started every game of the postseason, and he homered in the ALDS victory over the New York Yankees. Third baseman Rafael Devers (2015) came up big several times in the postseason, including a three-run homer in the ALCS clincher in Houston and a go-ahead RBI single in the ninth inning of game four of the World Series in Los Angeles. Catcher Christian Vazquez (2010-11) homered in the ALDS against New York, and he was the catcher of the final strikeout of the World Series game five win. Catcher Blake Swihart (2012) saw action in three games in the postseason. Pitcher Matt Barnes (2012) made 10 appearances in the postseason, and he got the win in game one of the World Series after throwing a scoreless inning of relief. Pitcher Brandon Workman (2011) made three appearances on the mound between the ALDS and ALCS. 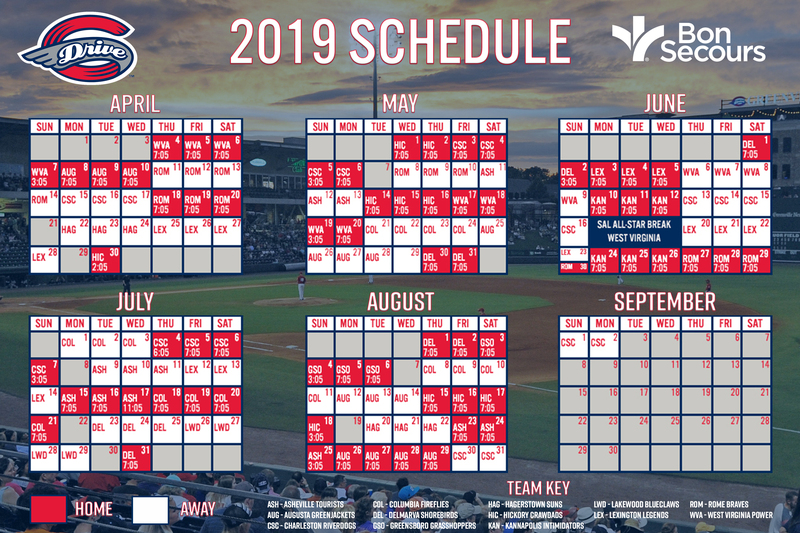 Seven additional Drive alums logged time with the Boston Red Sox in the regular season and will receive World Series rings, including pitchers Jalen Beeks (2015), Justin Haley (2013), Brian Johnson (2013), and Bobby Poyner (2016), catcher Dan Butler (2010), and infielders Tzu-Wei Lin (2014) and Sam Travis (2014). Former Drive manager Carlos Febles (2012-13) served as the Red Sox infield and third base coach in 2018, his first year on the major league staff.